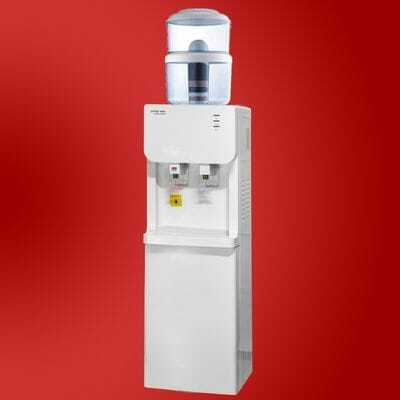 Water dispensers Darwin from the Prestige Water range are the leaders in the Australian water cooler and water filtration. 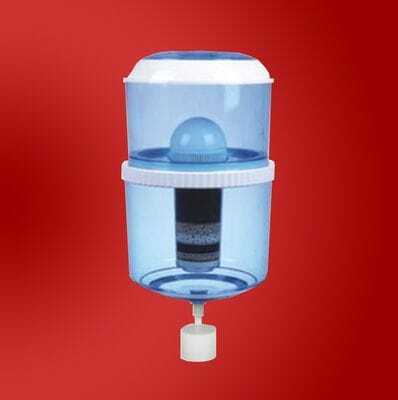 We have been supplying water dispensers for over 12 years. Our customers range from homes, offices, fitness centers, schools and other. 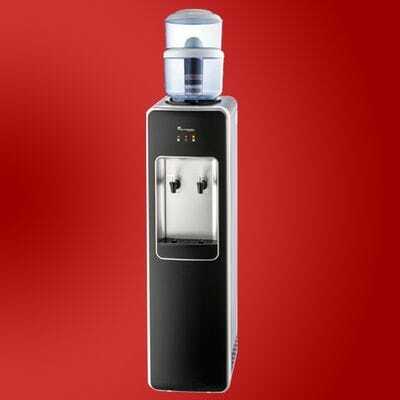 Our modern range of water dispensers Darwin fit nicely into your home or business. 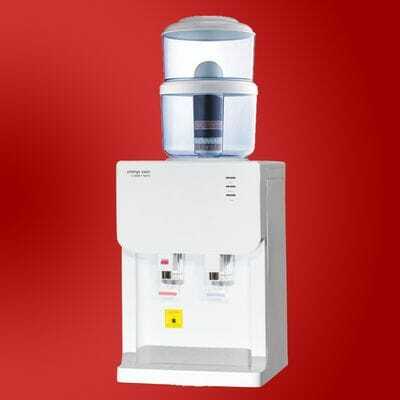 From the Bench Top up to our Stainless Steel water dispenser we have the right water dispenser for you. How to convert your tap water into Pure, Filtered, great tasting water? Say " bye bye " to kettle, filter jug, buying bottled water if you own one of the water dispensers Darwin systems. All our water dispenser are fitted with a filtration bottle so you can make your own great tasting water free from the tap. Never buy bottled water again and no more water bottles in your fridge. This is all possible if you install one of the water dispensers Darwin. Buying bottled water is becoming harder to justify. It is a very expensive option and you can calculate for yourself the yearly costings. You can have enormous saving every year by NOT having to buy bottled water anymore.